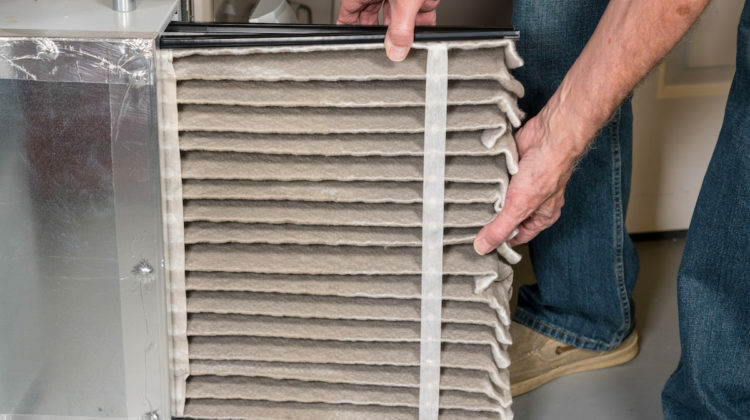 As you can see, your air filter works hard to maintain in-home comfort while keeping you and your family healthy so it is only fair to give it the attention it deserves by replacing it on a regular basis. It also helps if you will choose the right air filter for your needs. 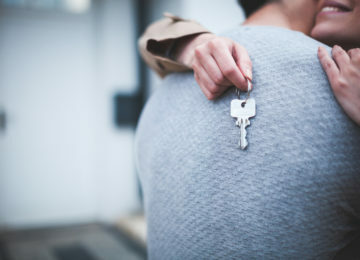 Know what you want. 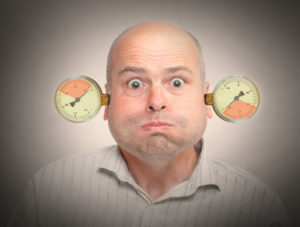 We know HVAC filters can be confusing. 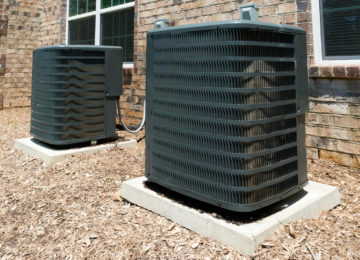 But, when it comes to choosing the right air filter for your HVAC system, you need to know what you want. 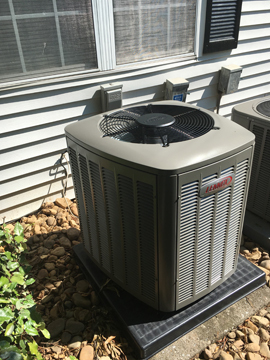 According to reputable AC repair services in Roswell, GA, there are three main types of filters – flat panel filters, extended surface filters, and electrostatic filters. Flat panel filters. These are standard air filters with polyester or fiberglass mesh designed to remove 10% of airborne contaminants. 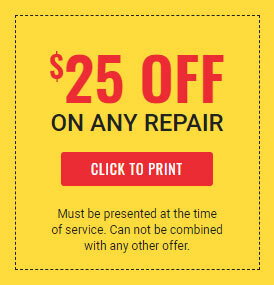 These are cheaper than the other options but should be replaced at least once per month. Extended surface filters. These filters are typically made of cotton-polyester and other synthetic materials and may last anywhere from one to three months. Since the primary materials are folded into pleats, these filters are more efficient in capturing particulates and can remove 35% to 40% of air pollutants. Electrostatic filters. 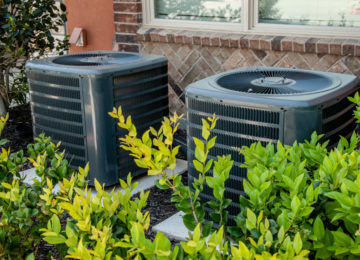 These are the most expensive but are also the most effective in maintaining the air quality in your home. There are disposable and washable electrostatic filters so you can choose which best suits your needs. Consider the size. 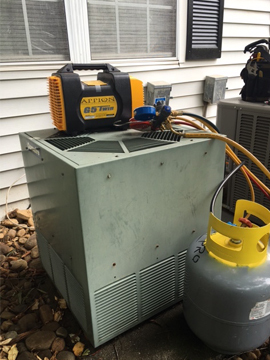 When choosing an air filter, it should always be the right size. One that is too big or too small will not give you the results you need. Pay attention to the MERV rating. The Minimum Efficiency Reporting Value (MERV) indicates how efficient a filter is in trapping air particulates. Thus, filters with higher MERV ratings can trap more contaminants than those with lower ratings. 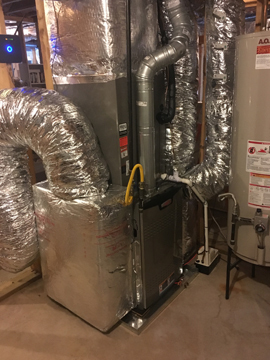 However, this also means that your system needs to work harder (and use more energy) to maintain the desired indoor temperature. 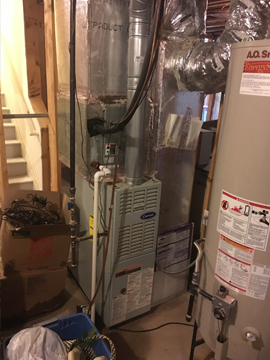 Choosing the right air filter for your home can be a challenging task so if you’re not sure whether you’re up to the task or just want to increase your chances of getting it right, please contact us at (678)888-4822 today. You may also use the contact form on our website if you want to ask questions, make comments and suggestions, or communicate your concerns. 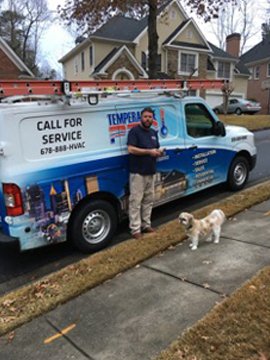 At Temperature Pro North Atlanta, your in-home comfort is our priority. 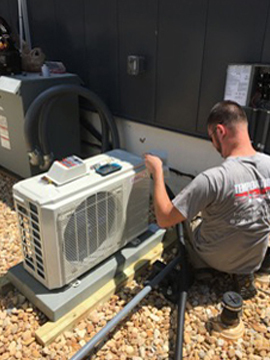 That’s why we only work with highly-trained, NATE-certified HVAC professionals who are committed to providing quality and reliable service at all times.